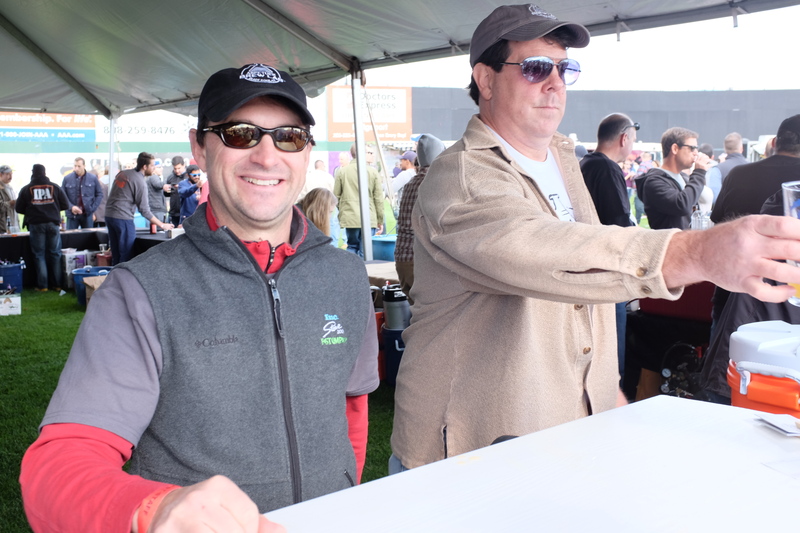 On Saturday, Oct. 17, Connecticut craft brewers and out of town favorites filled Bridgeport, Connecticut’s Ballpark at Harbor Yard for the fourth annual Harbor Brew Fest. 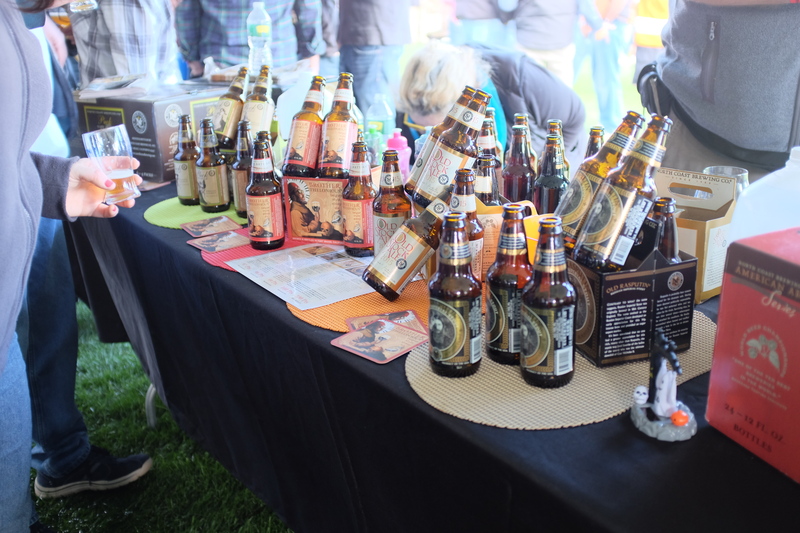 The high-spirited beer affair brought brew-loving locals the the latest craft concoctions from area favorites like Two Roads Brewing Co., Back East Brewing and Half Full Brewery, along with a impressive selection of food truck fare and live entertainment. 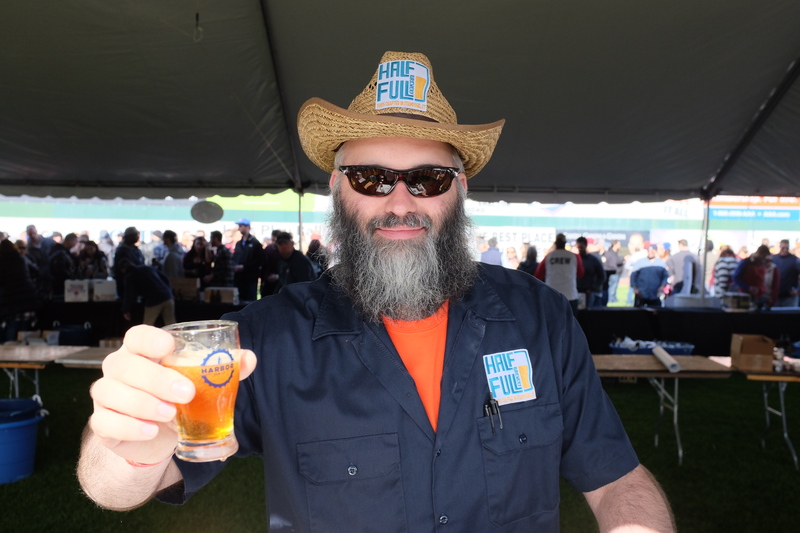 With local breweries joined by a selection of widely known Northeast, West Coast and international brands, the fest provided an impressively diverse selection—and proved that Connecticut brewers are standing up to the challenge of creating unique, experimental and well executed ales and lagers. Right off the bat, within the first three tastes, I was pleasantly surprised by what met my palate: a seriously dry-hopped, sessionable red IPA from Aspetuck Brew Lab (Mongrel’s Offspring, a session version of Audacious Mongrel); a chocolate coconut cream stout from Bent Fork Brewing (Dalliance Locker); a bottle-conditioned Belgian style saison from Overshores. 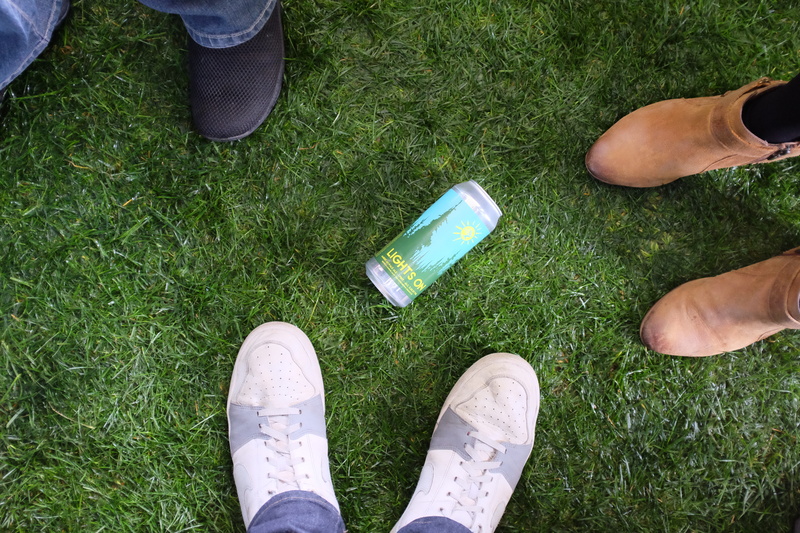 Each sip was invigorating and impressive, and set the stage as a testing ground for inventive beers and innovative flavor profiles. An afternoon constellation of tents brought both extremes of the brewing spectrum onto the playing field (literally) of Harbor Yard—brand new breweries poured precious pilot batches feet from the “National and International” tent, where Belgian classics (Westmalle, Orval) and best-loved-by-beer-nerds domestics (Goose Island Bourbon County Stout, Evil Twin Yin and Yang) pleased the high-paying VIPs. Brewery collaborations are becoming increasingly diverse, and design-savvy and attractive—not to mention tasty—ales abound in Connecticut. A couple of cans to look out for are Two Roads’ and Evil Twin’s Two Evil Geyser Gose, a sour, salty and incredibly refreshing Icelandic ingredient take on the gose style; Stillwater/Against the Grain’s #Poundsign, a premium lager riffing on Instagram posts and social media (which, as a blogger and social media management-trained millennial, I found both insulting and intriguing); and basically anything from Black Hog—I’m particularly drawn to the Ginga’ Ninja. 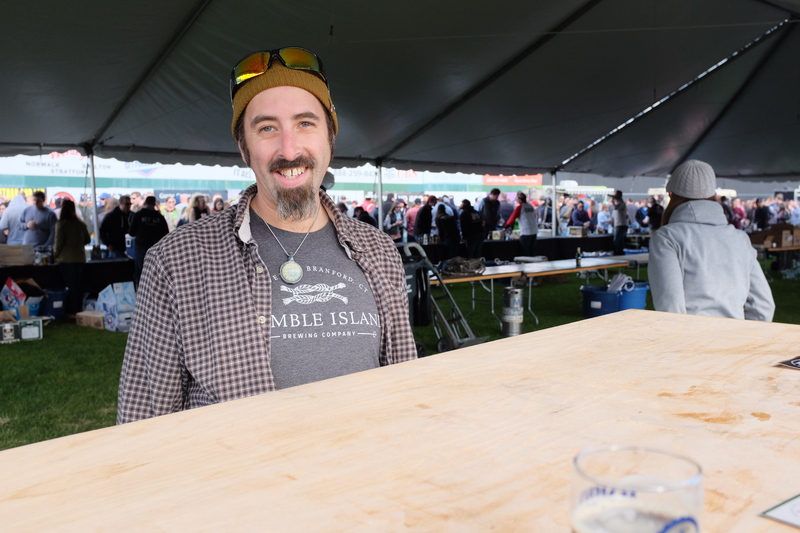 Thimble Island Brewing Company – Coffee Stout brewed with locally roasted coffee beans from Willoughby’s. ← Beer Facts: Are you a tegestologist?